Raw materials for the plastic industry. We have established long-term relationships with several plastics producers whom we have found to be reliable partners. 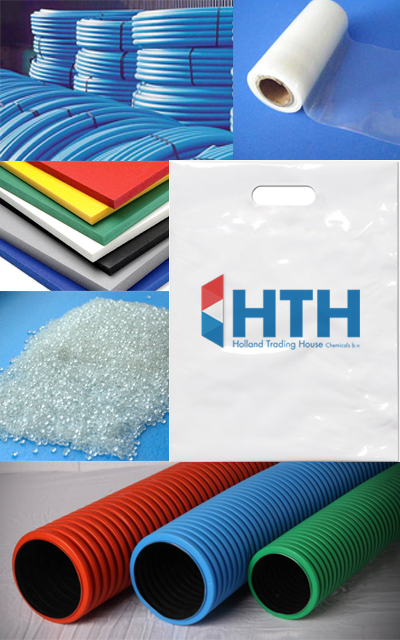 That means HTH Chemicals can supply you accurately with a wide range of prime virgin and/or off spec materials.